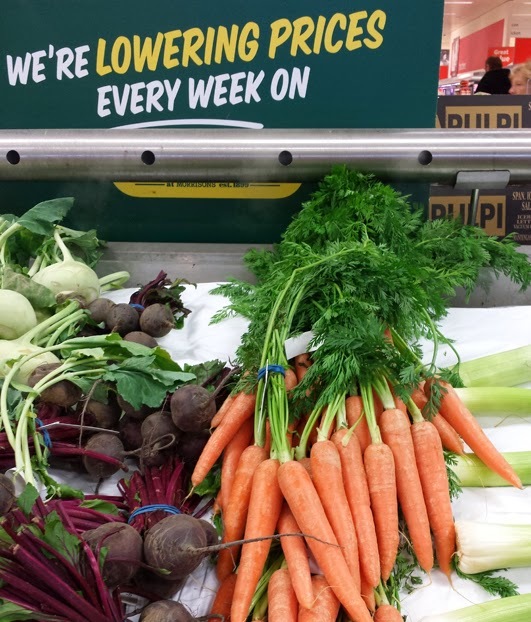 So, we were given the opportunity over the Bank Holiday to check out Morrisons new I'm Cheaper range - and I'm happy to say we were not disappointed - and to be fair, I think I'd go as far as to say - Hello! Why are we not shopping here more regularly?! It's not secret I'm not the world's greatest cook and working all week I like to spend my weekends playing, art and crafts and just out and about investigating nature so my 'skills' in the kitchen are not great and quite restricted on timing and the bank holiday was no different. 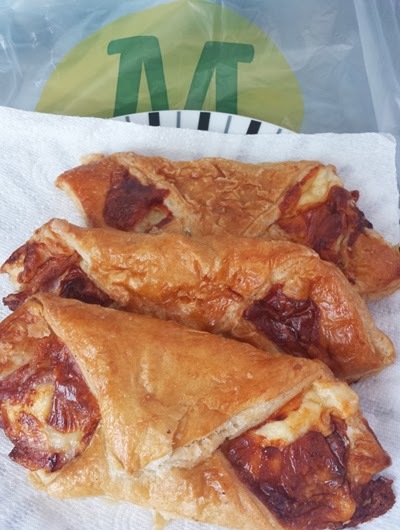 On Saturday after our shop, we had a light lunch from the deli counter before heading off down the beach and the warm bacon wraps and jumbo sausages were the perfect lunch accompanied with the tropical fruit salad. I say light but the bacon wraps were more filling than I thought they would be! £6 lunch for 3 -bargain! 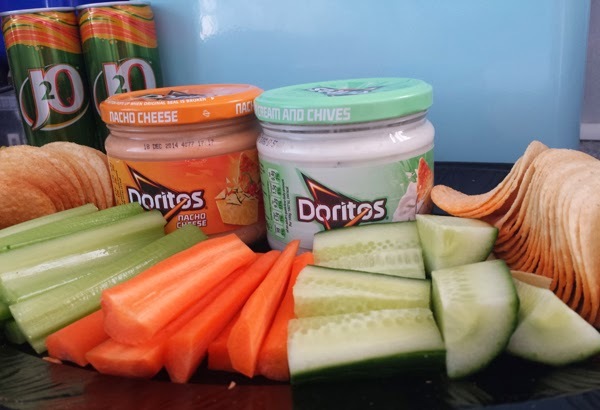 Sunday was Star Wars Day in our house and this was spent cutting out space images and hanging them from the ceiling and a carpet picnic of Pizza, Garlic Bread and Dips. 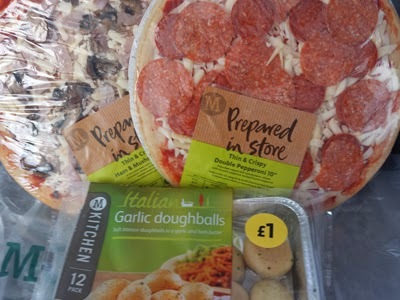 Oh, these Pizzas are fab - prepared in-store and 2 for £4 - great value. My only issue is - I should have bought more than 1 packet of Garlic dough balls, one little toddler took a big shine to these. 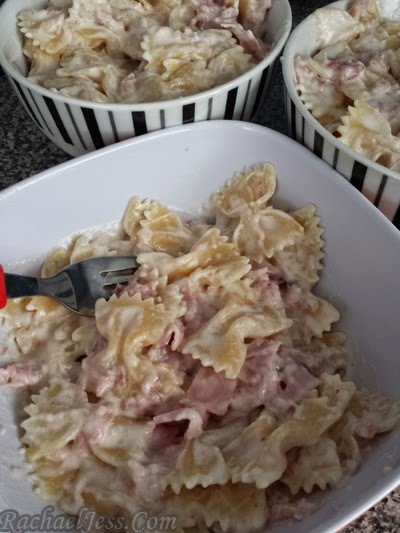 We finished off our bank holiday with one of daddy's favourite dishes - Pasta with Ham and Parmesan Cheese. I originally got this recipe from my Carb lover's diet book.... just amended it slightly. 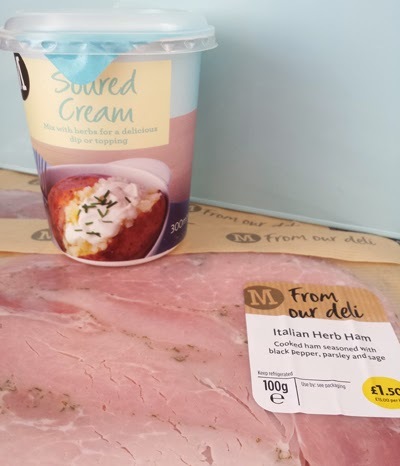 I picked up a couple of packets of Italian Herb Ham from the deli counter - Oh my days! This ham is extremely tasty! The aroma is enough to make you want to just eat the ham there and then! Forget putting it in your dinner and in fact, I had to redirect Max's attention (in the form of his trampoline) whilst cooking as he was eating way too much of this before I had a chance to put it in with the pasta! 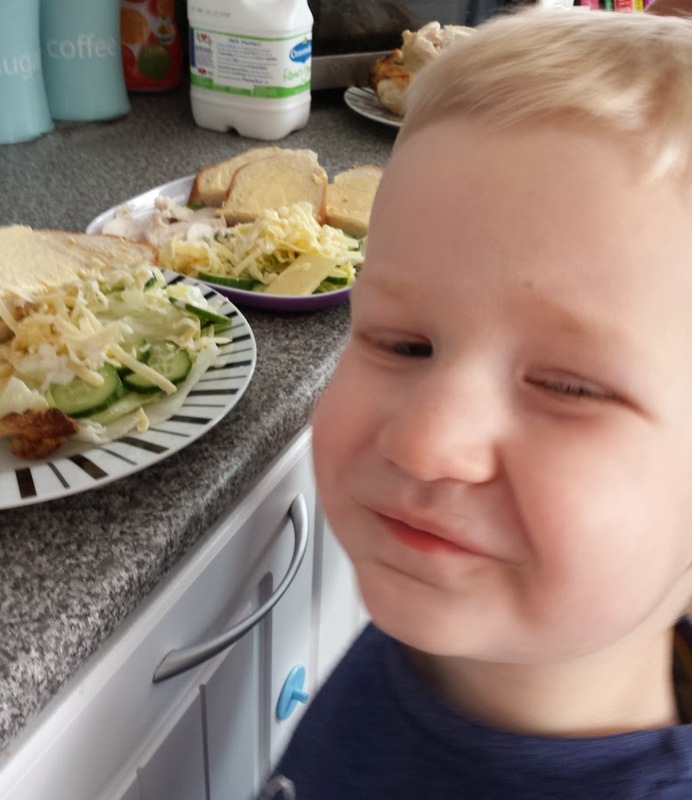 As I mentioned at the beginning I'm not one for spending a long time in the kitchen - I would if I had a pause button so as you can imagine our favourite dish takes approximately 20 minutes to make. So that's pretty much what I put in my meal but you can add peas, chopped Tarragon, salt and pepper. 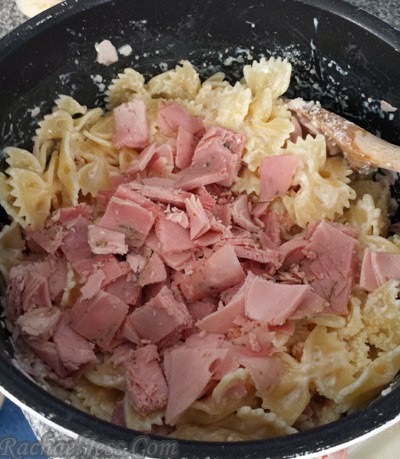 Whilst the pasta is cooking cut up the ham into lovely bite-size pieces - keep a little to the side for hunger fingers that try to make their way to the worktop! Once the pasta is cooked drain and reserve approximately 70ml of water. Return the pasta to the pan then add in the sour cream, cheese and ham. 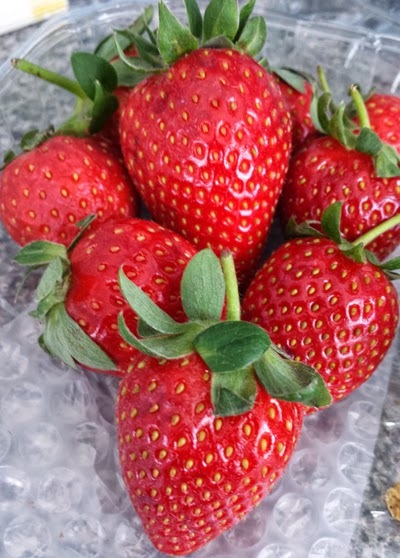 Once mixed in stir in a small amount of reserved cooking water to create a thin sauce - this is very much to taste so try the sauce and if you feel it needs a bit more water then add accordingly. I like the sauce quite thick so I don't tend to add much cooking water back in the pan. Give it all a good old stir and there should be enough for 4 servings. All words and images are my own and not influenced by vouchers received.